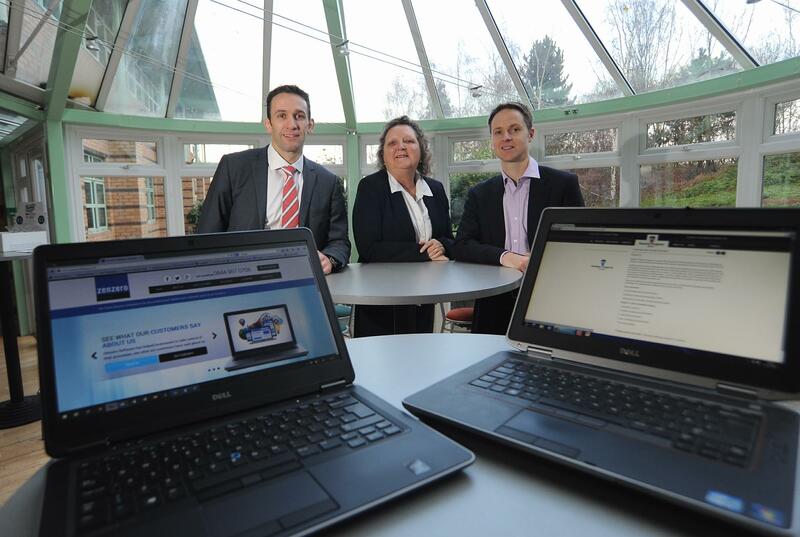 Two Warwickshire companies have come together to develop innovative data software which is set to revolutionise the property industry. Assured Property Group, which is based at the University of Warwick Science Park’s Warwick Innovation Centre on Gallows Hill, has enlisted the help of neighbouring IT firm Zenzero to enhance its Nimbus Property Systems. The unique data analysis tool currently supports over 10,000 projects nationwide processing vast amounts of information to enable an unprecedented understanding of the property opportunities available relating to any specific site in the UK. The technology is being developed at the same time as the property industry is undergoing a data revolution with plans to give the public greater access to government information. Simon Davis, managing director at Assured Property Group, said: “It is a really exciting time for both us as a company and the property industry as a whole. “With the Government planning to release additional land and property information we will be able to enhance our output even further as we are granted access to even larger data sets. “Our unique selling point is the way in which we analyse data to efficiently appraise and asset manage sites to the highest standards and detail. He added: “Since moving to Warwick Innovation Centre in 2013, we have expanded our client base quite considerably and have recently secured two big contracts with major pub companies that are using Nimbus Property Systems to maximise the value of their estates. Karen Aston, centre manager at Warwick Innovation Centre, said: “It is fantastic to see two companies at the Innovation Centre working together to develop a system that will have a huge impact in the market. “We have a large variety of companies based at the Innovation Centre which makes it the perfect environment for firms to recruit the skills of others.